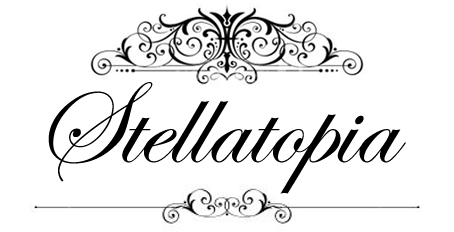 It's been a while but I have just recently finished all exams of Form 6 so I have more time to blog now. Today I'm going to share with you the secret of getting rid of all those nasty blackheads on your nose. For I have found the best nose strip I've ever used. The brand is called 八杯水. Pronounced "Ba Bei Shui" which means "8 Glasses of Water". Sorry I don't have its name in English because it's imported from China. I know when we say something is "made in China" people usually have an impression that the product is of low quality. THIS nose pore strip is an exception. It's the BEST NOSE PORE STRIP IN THE UNIVERSE. Hahaha. I'm not exactly exaggerating because I have not seen another brand more effective than this. Trust me, I'm speaking from my experience. If every blackhead is a brick I have enough to build the Great Wall of China. Because well your face is the first image you bring to people right? So if your nose is such a horrible sight, what kind of image would you bring to people? I'm certain it's not a pleasant one. 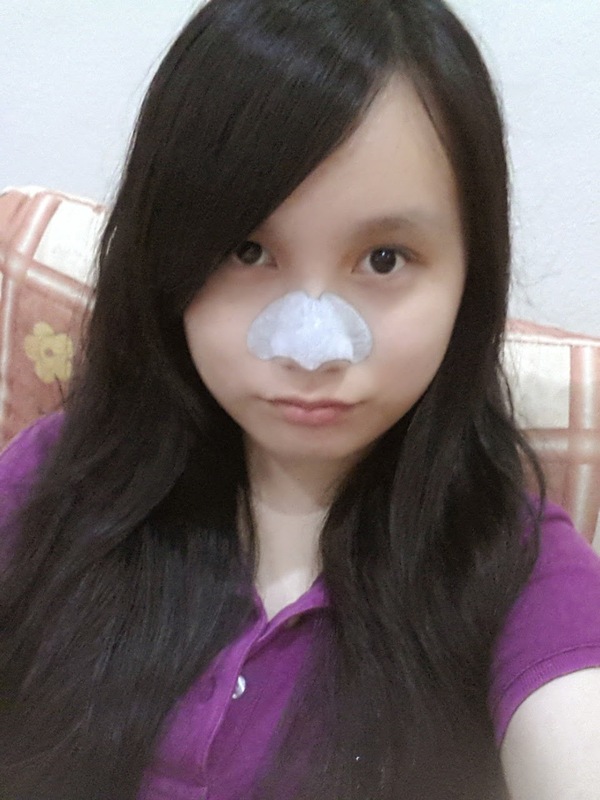 I have bought many brands of nose pore strip from local pharmaceutical shops but none seem to work for me. 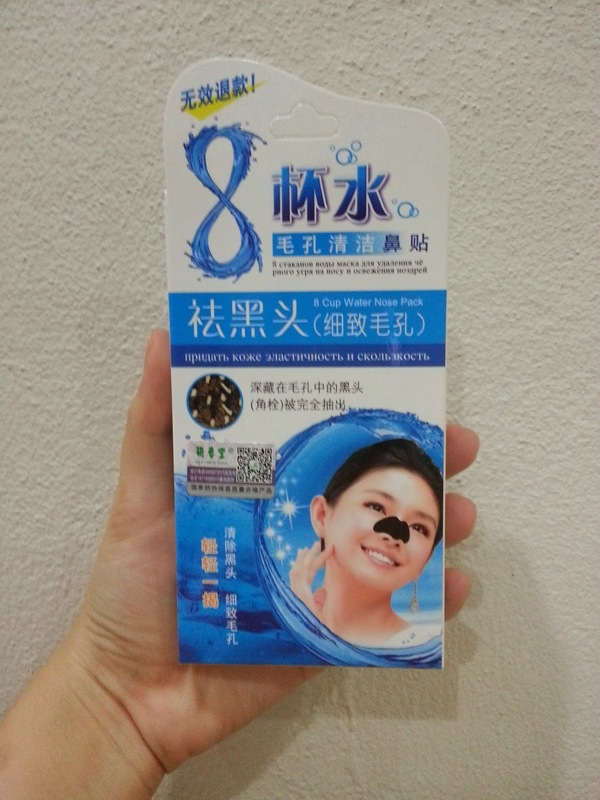 Those only absorb small amount of blackheads. And I'm being kind enough to say small amount. It's irritating and frustrating because one box of those damn strips is not cheap either. So to spend money on an useless product is heart aching really. But now I know my money is spent well. On something that really works. 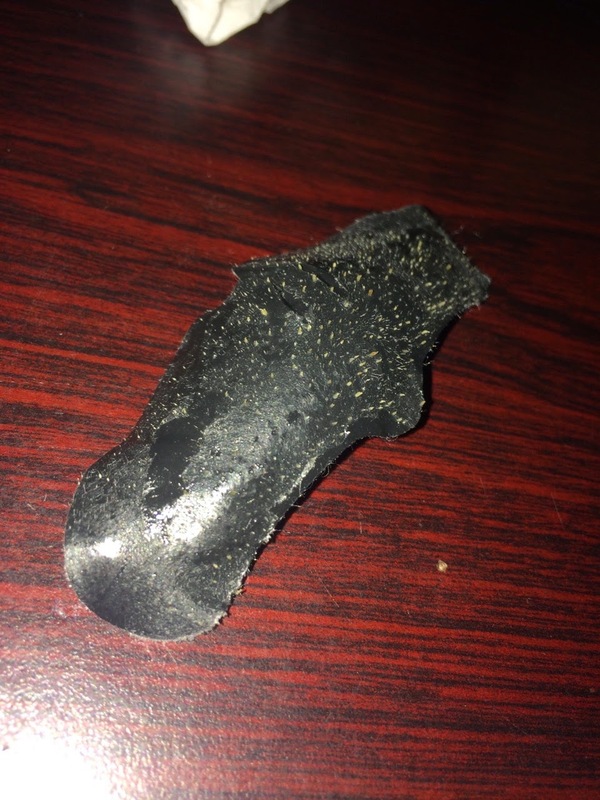 Here are the result of using this nose pore strip. So to have so much blackheads absorbed even on the third try is amazing isn't it? The feeling of satisfaction is utterly indescribable. 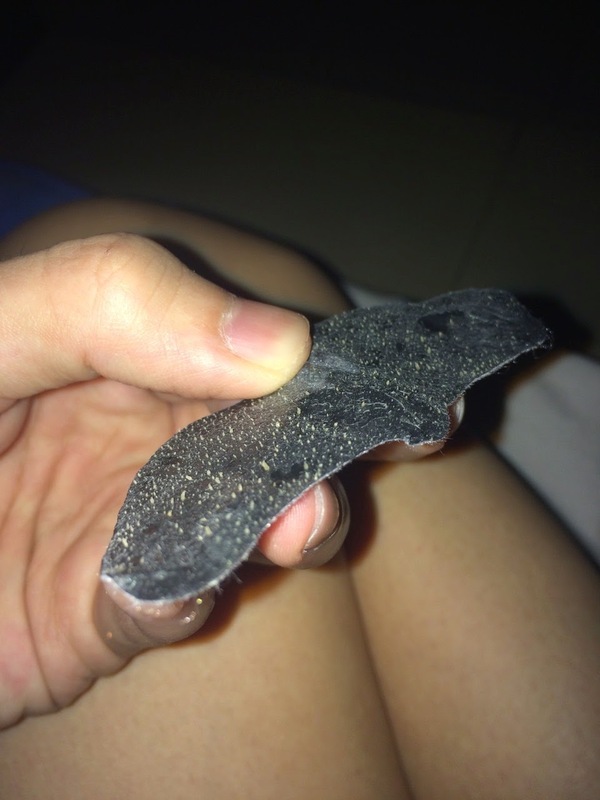 My first nose pore strip was literally FULL with blackheads in every spot the nose pore strip could contain. I spent half an hour staring at it; wondering how the hell did I get so much blackheads. Haha. These are the results sent to me by my friends. Isn't it amazing to see how much dirt that are trapped in just our nose and we didn't know about it? Yes, it does absorb lots of blackheads. You have to prevent the blackheads from reoccurring as well. Because when your blackheads are pulled out from its pores; the pores are left empty. 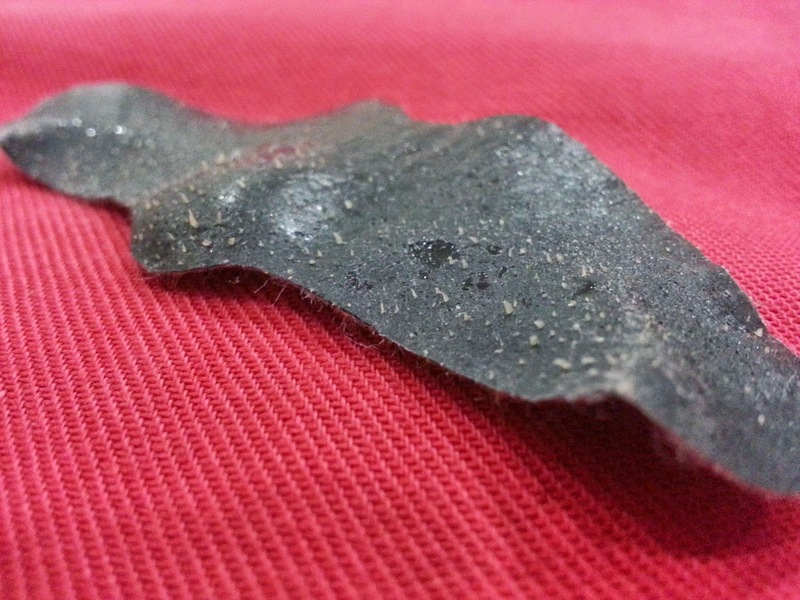 So dusts and stuffs still can occupy the spaces; thus blackheads are formed again. So to prevent that, every time after using the strip, dab some toner on your nose. In case you don't know what is toner or which works best just get that Hada Labo toning lotion you always see in advertisements. Haha. Now, on how to put on a nose strip perfectly. A nose strip should fit perfectly on your nose like this. 1) Firstly, dab some water on your nose. Not too much though. Just as long as it's moist. 2) Peal the strip from the plastic from one end. 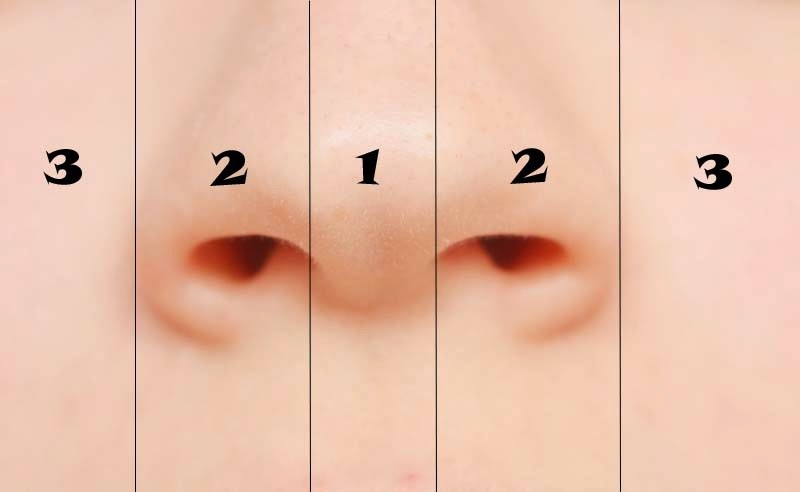 Hold the strip with your first 2 fingers of each hand towards your nose. 3) Stick the strip to the middle section (1) of your nose by using your middle finger of one hand. Ensure the strip is firmly placed on that section before moving on. *The tip of your nose can be a tricky part. Sometimes the strip just hangs openly without sticking on your nose. (Those who had this problem would understand what I meant). No worries, just place the tip part of the strip a little higher than your nostrils like what I did in the picture. 4) Continue with the rest of your nose (2) using both middle fingers on both sides of the nose. *Ensure the strip is firmly placed on the tight space between your nose and your face. This is where most blackheads accumulate because that spot doesn't get cleaned out alot. 5) Finally just stick the rest of the strip on your face (3). *Extra* If the face area around your nose doesn't have blackheads, you can cut each ends of the strip (before pealing it off the plastic) and use it on your chin area or wherever that you would like to get rid of the blackheads. This strip can also be used on other parts of your face. 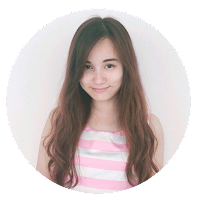 Usually the T-Zone (Forehead, Nose, Chin) is most affected with blackheads. Well that is all I would like to share regarding the nose strip. If there's any question you would like to know just ask ahead. I'd be more than happy to help those who have been struggling with blackheads like I did.